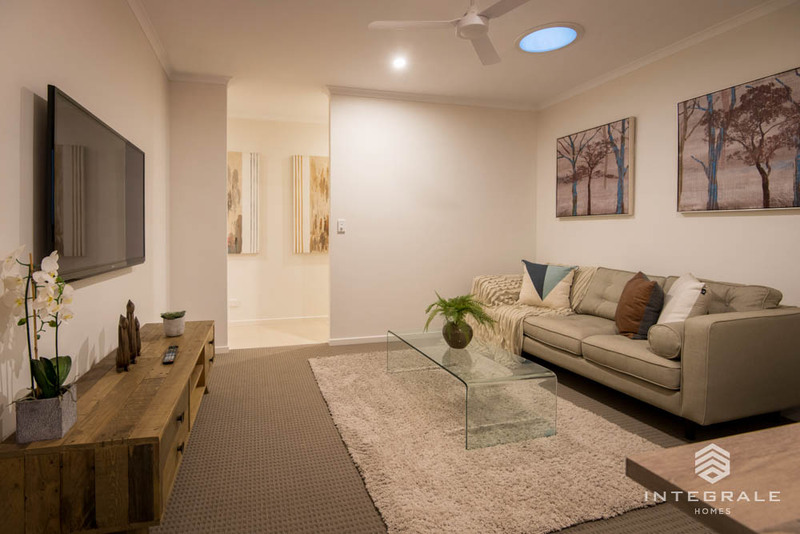 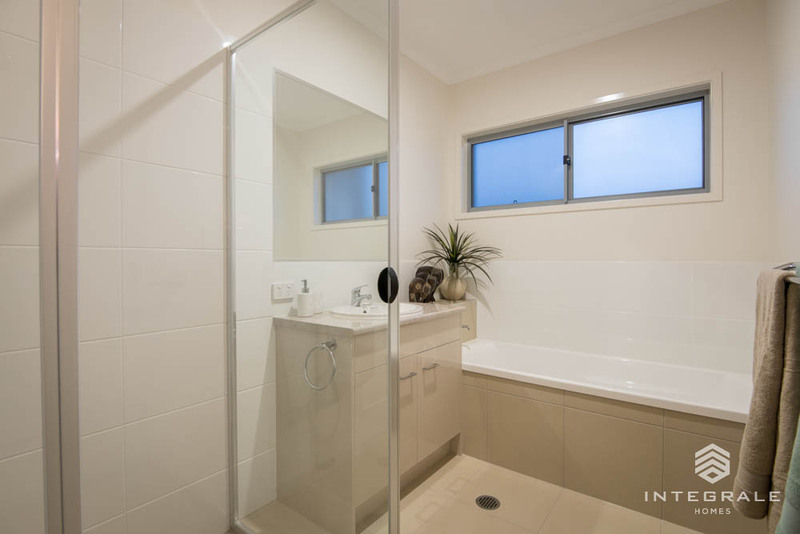 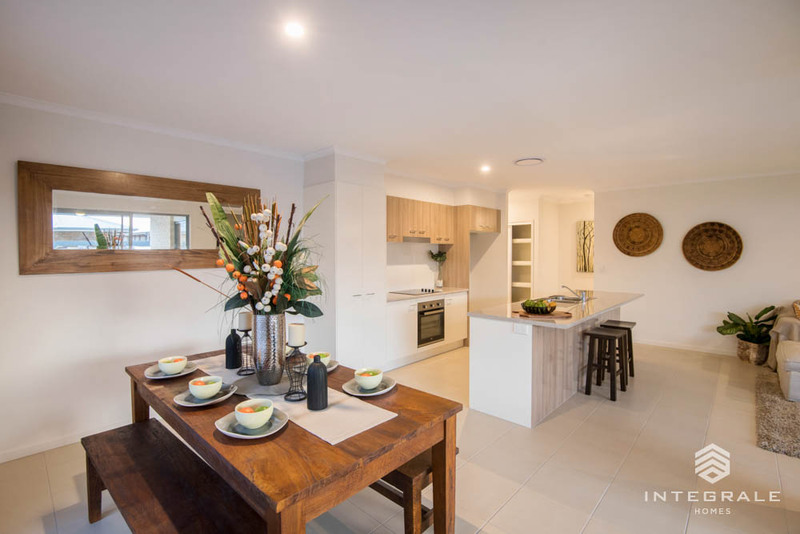 Looking for a home which ticks all the boxes then look no further than the Manly 217. 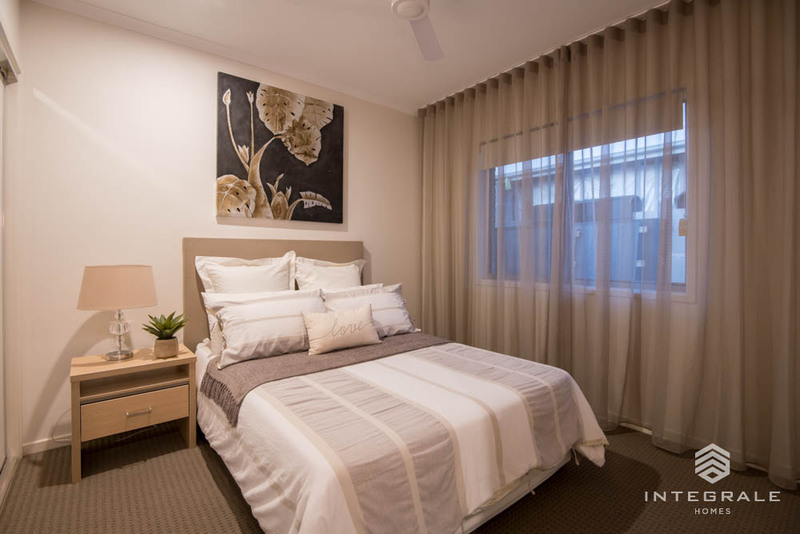 With 4 bedrooms, media / retreat, study, and 3 additional generous sized bedrooms to suit all family members. 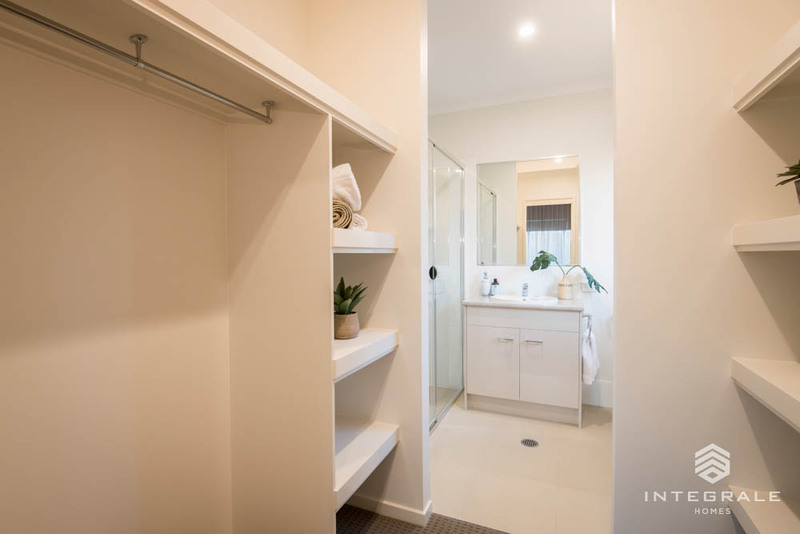 A private entrance is ideal to keep prying eyes from looking through to the main living area from the front door. 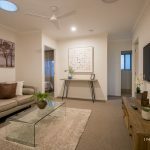 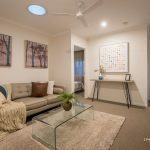 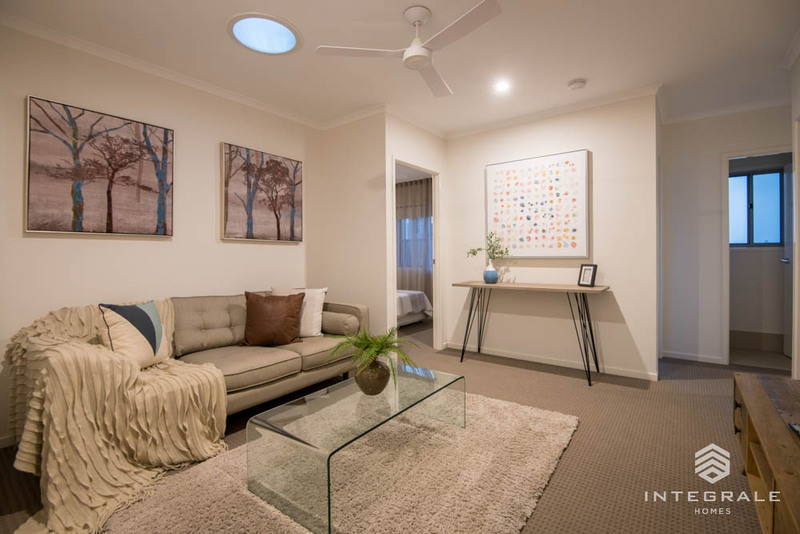 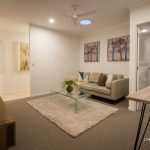 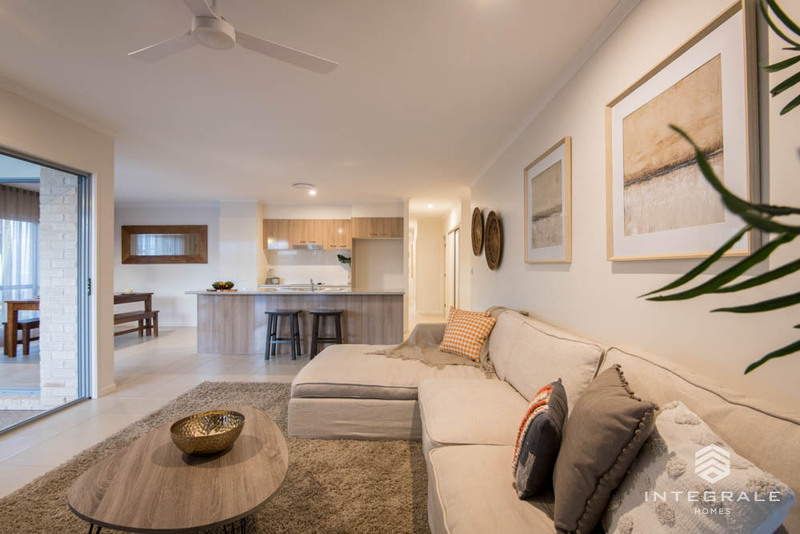 A kid’s retreat / media room is ideally located off the entry and adjoins 2 of the 4 bedrooms to help keep mess out of sight and creates a private play area or lounge separate to the main living areas. 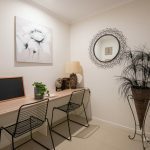 Neighbouring the retreat is the study which allows central access from the hallway and easy access from the kitchen for those who work from home. 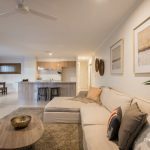 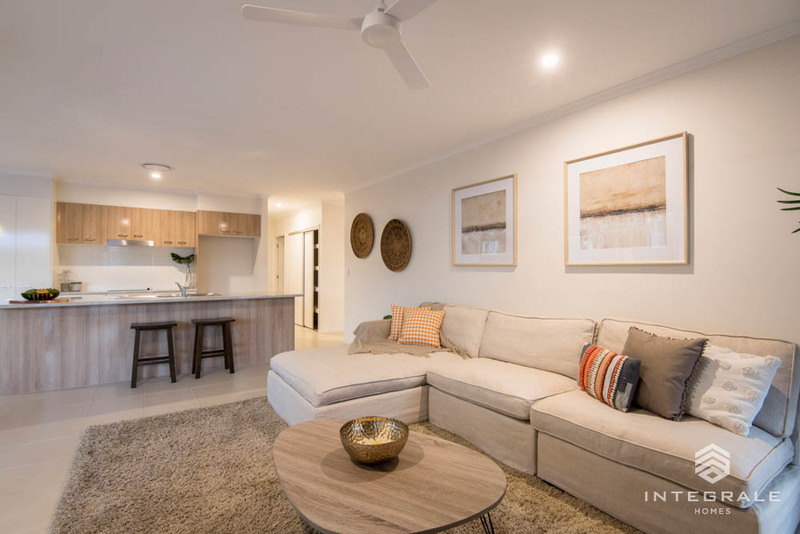 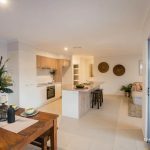 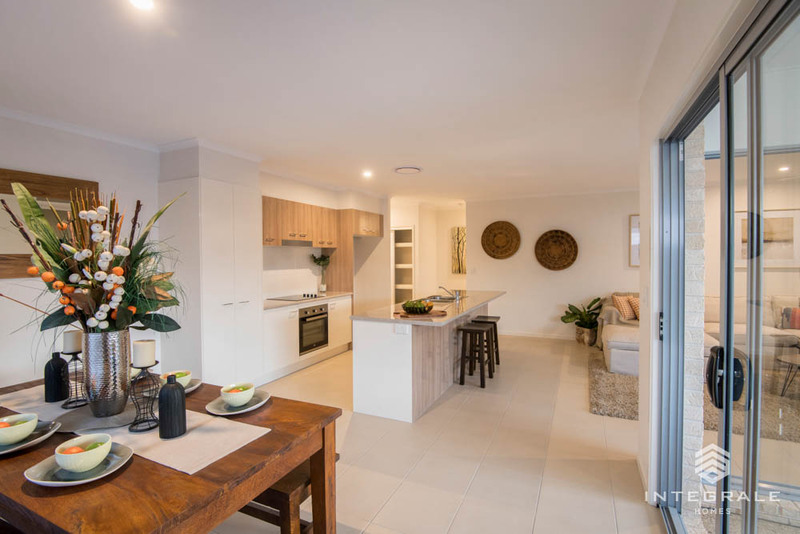 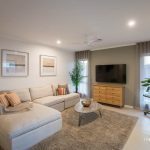 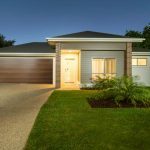 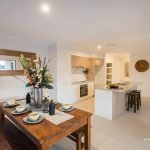 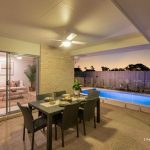 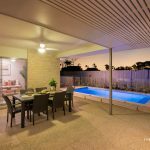 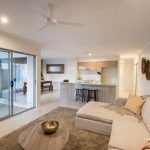 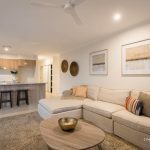 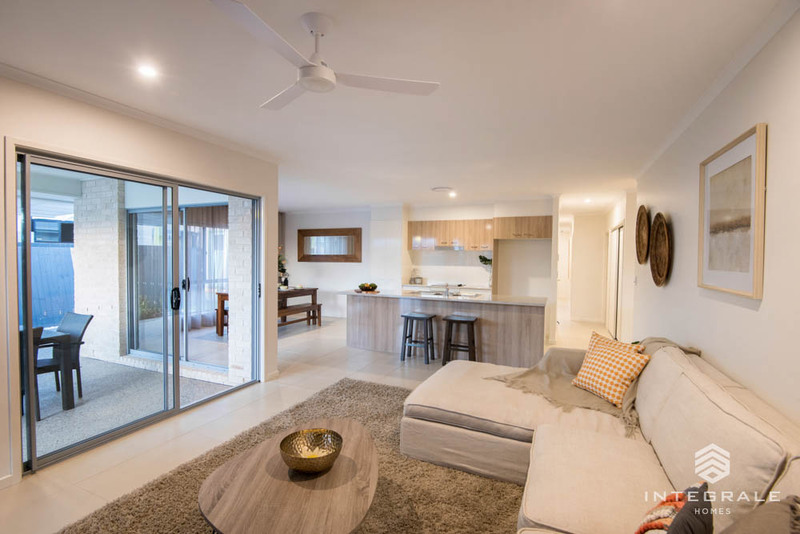 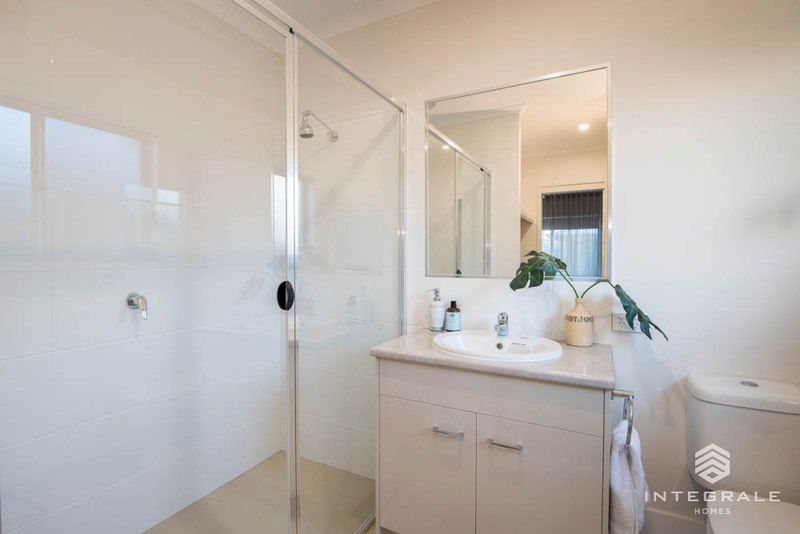 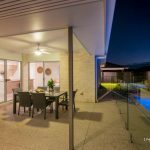 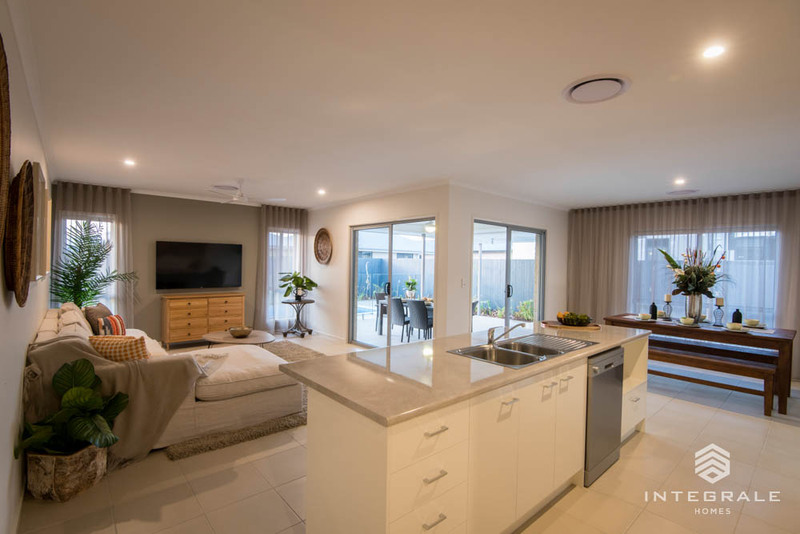 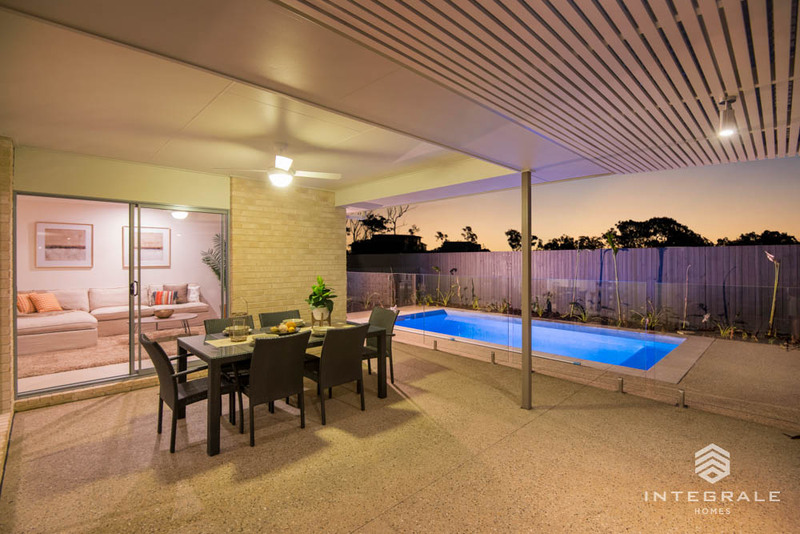 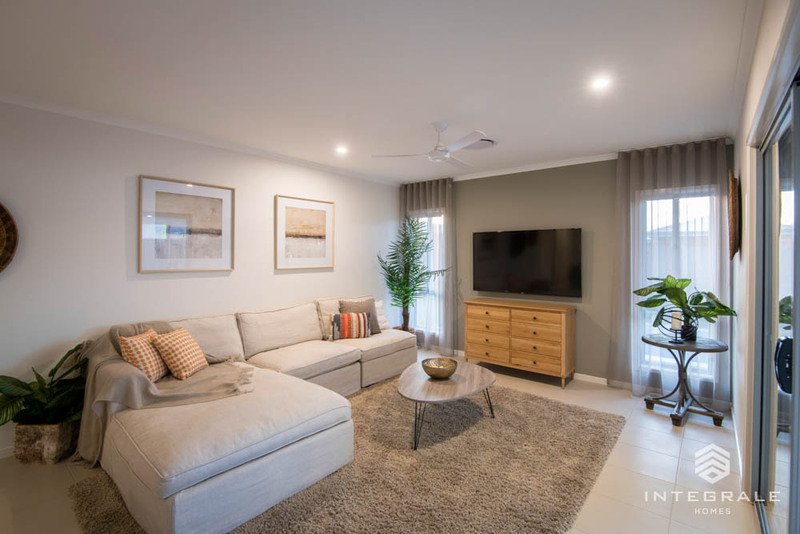 The open plan living, kitchen, and dining create a wow factor and generously capture the Queensland way of living allowing cool breezes to flow through the living areas and beyond. 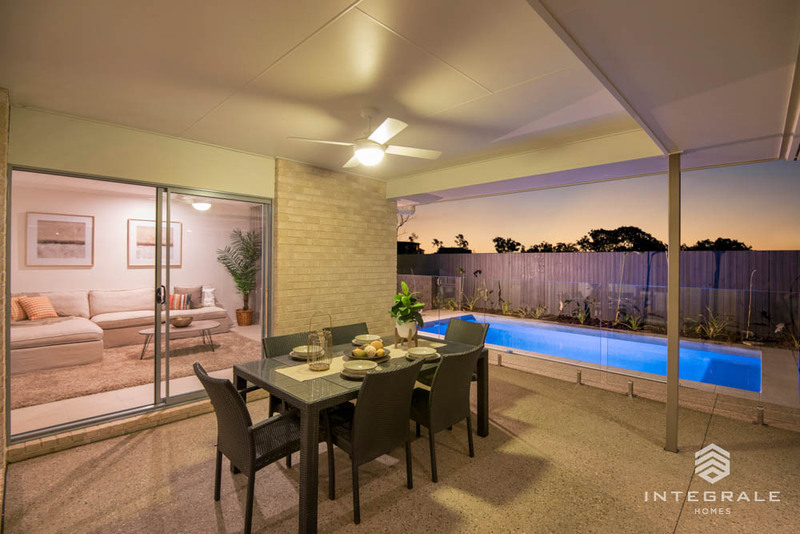 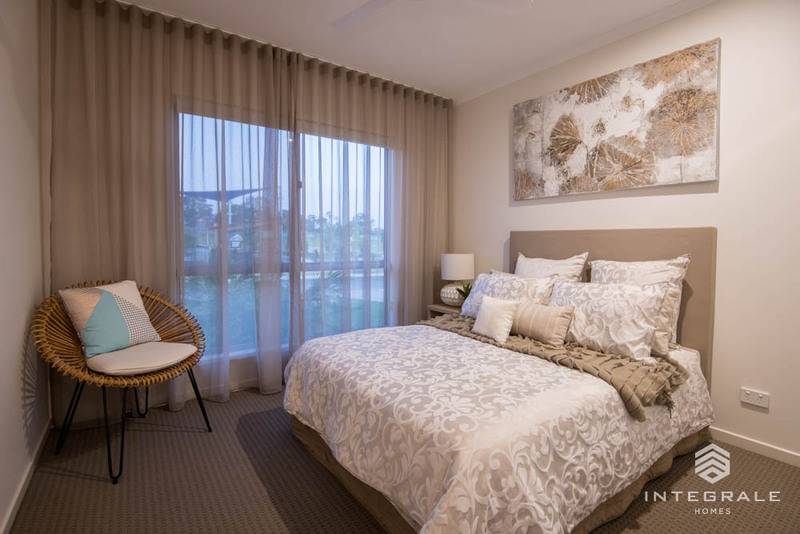 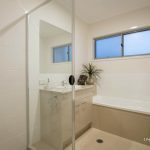 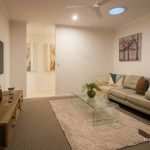 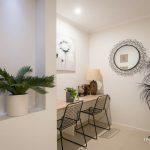 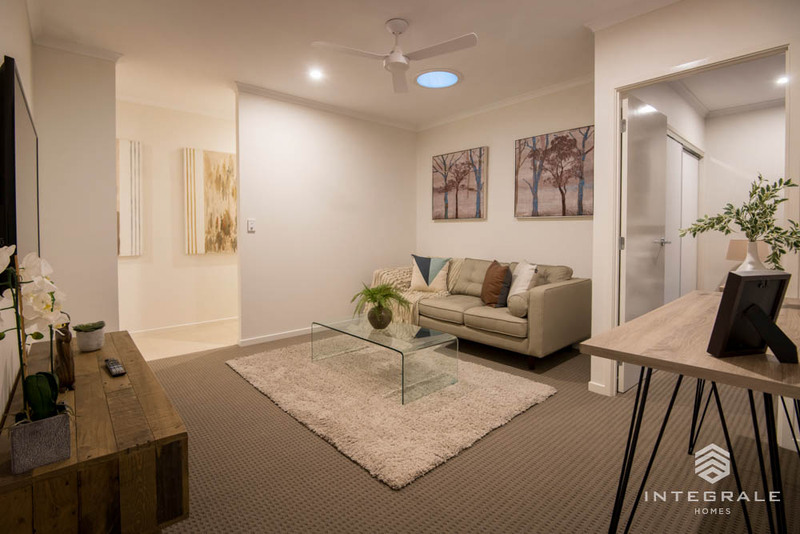 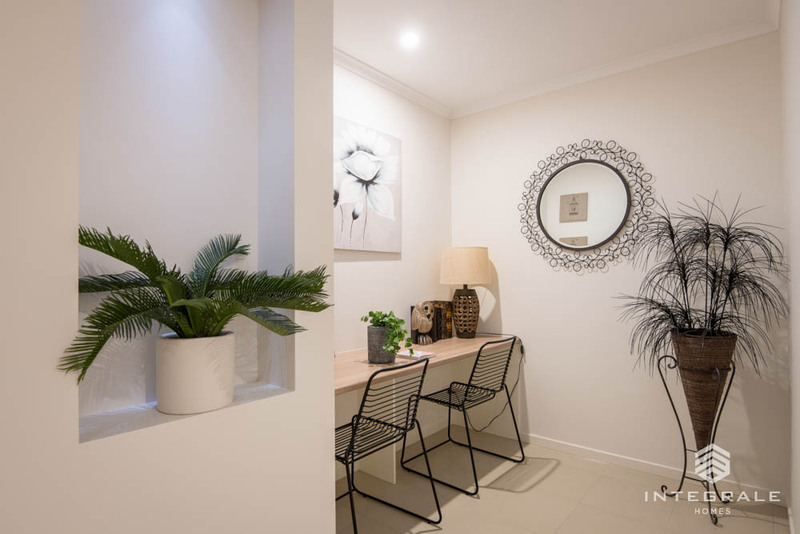 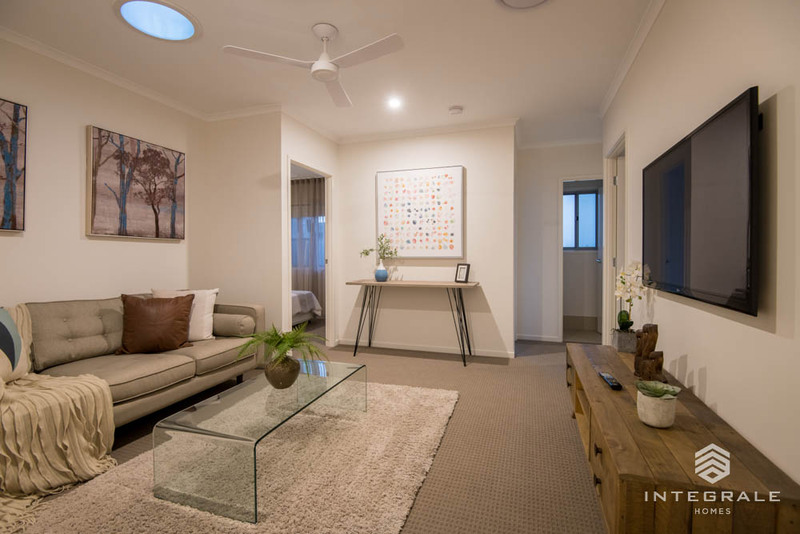 Blending the outdoors with the indoors is what Queensland living is all about. 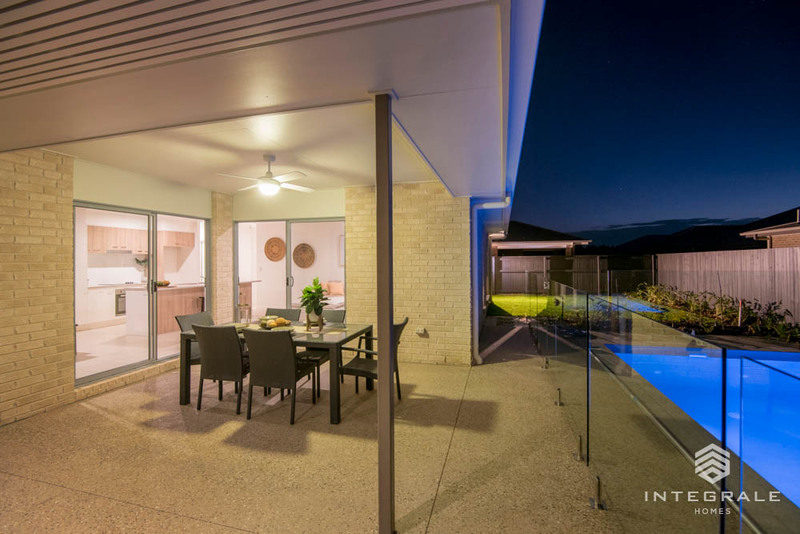 Large glass sliding doors link the under roof Alfresco with the living and dining, whilst the centrally located kitchen provides the perfect spot for socialising whilst preparing dinner. 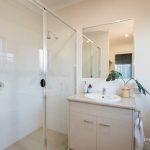 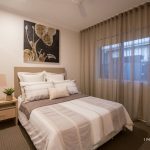 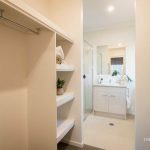 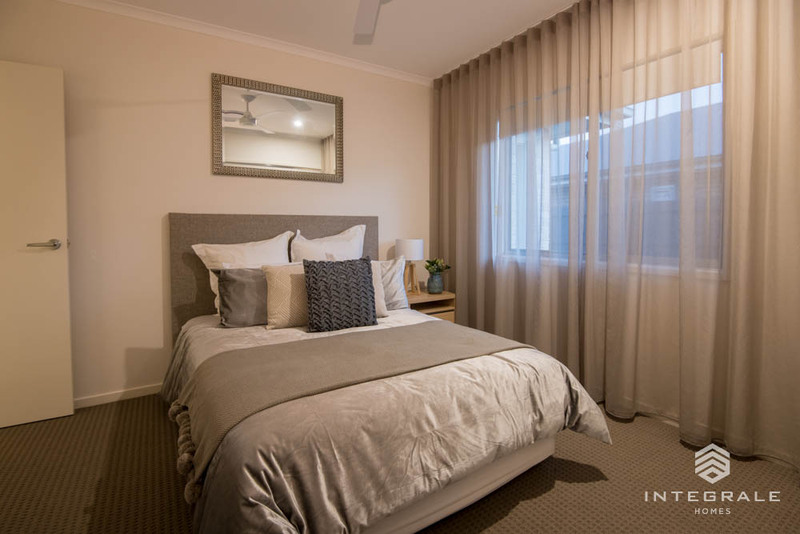 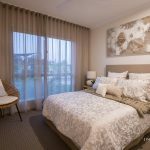 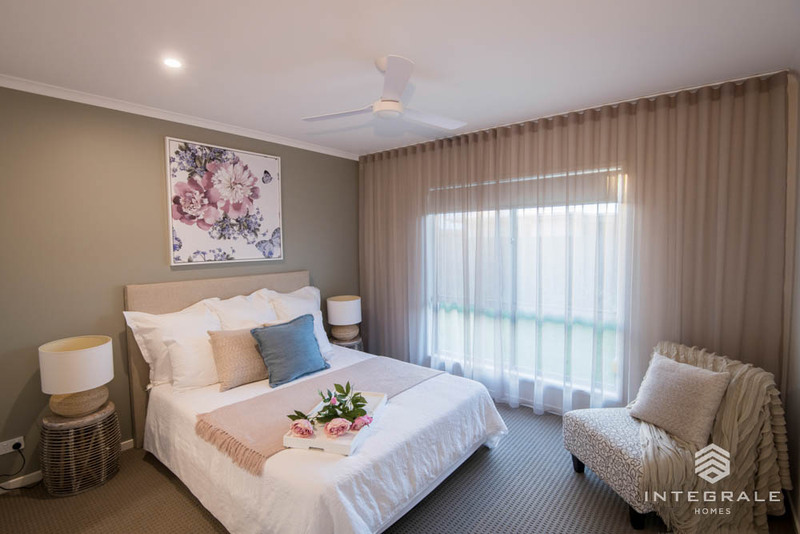 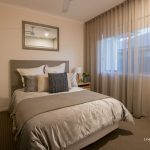 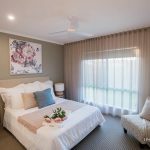 The master bedroom is hidden away to create a relaxed and private area for mum and dad to retreat to after a long day at work. 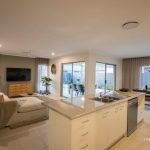 Set to the rear of the home the master suite overlooking the backyard and pool area to add to the resort style feel of the room. 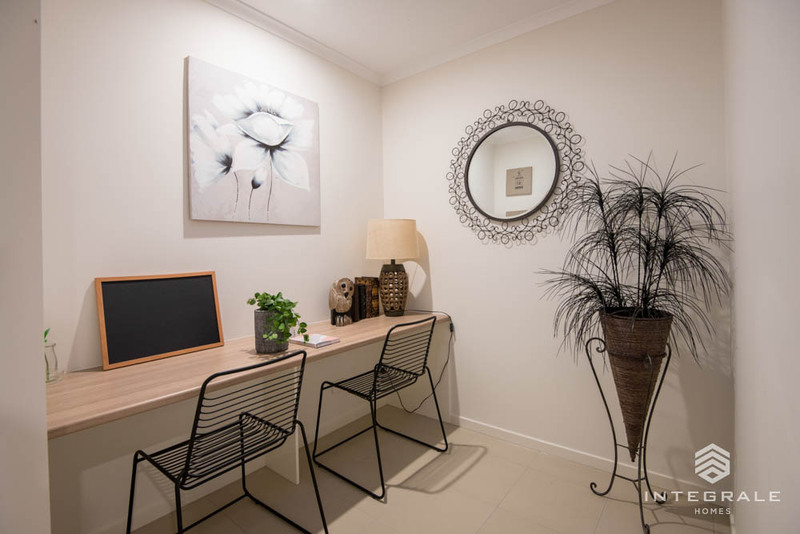 Feel like everyday is a holiday in the Manly 217. 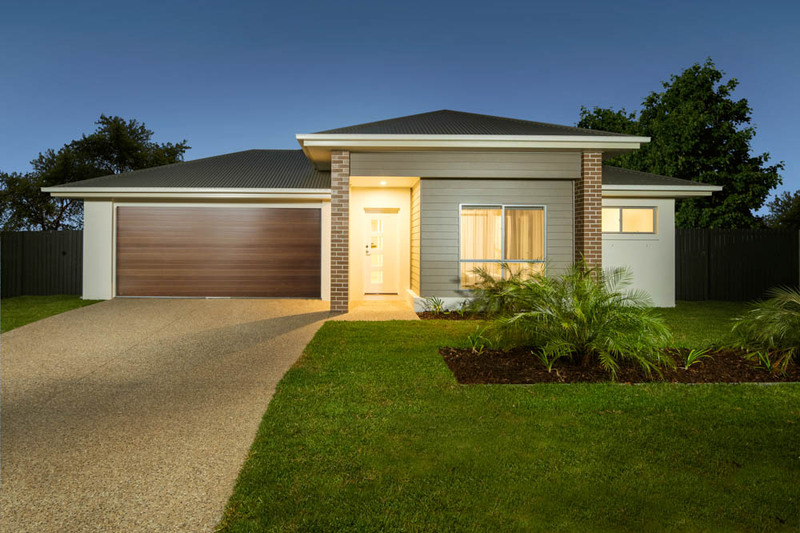 GET IN TOUCH WITH ONE OF OUR EXPERIENCED NEW HOME CONSULTANTS AND BEGIN YOUR HOME BUILDING JOURNEY TODAY!